In a pack of similar products, there is always something that stands out, either in looks or in usability. 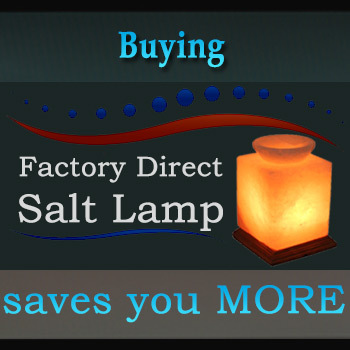 If we take cooking salts as products then we can safely say that Gourmet Cooking Salt is the one that stands out. Well, reasons are too many to describe but let’s just take a quick peek. Gourmet Cooking Salt comes from the royal mountain ranges of Himalaya and is used by top Chefs of the world such as Rick Stein and Jamie Oliver. 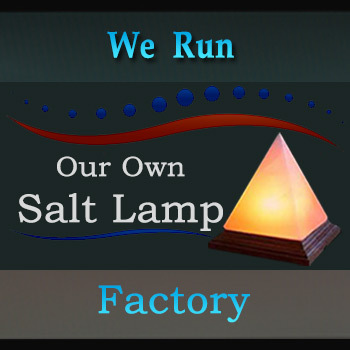 It is undoubtedly one of the fastest growing among the different ranges of salt. Like other salts, Gourmet cooking salt also contains a huge amount of Sodium Chloride but there is an exception. 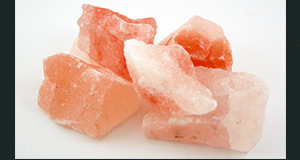 Gourmet Salt also contains natural minerals which are beneficial and advantageous for health. This is something that a normal table salt won’t do. Gourmet Cooking Salt is better for your skin and reduces the chances of any types of skin diseases. Regular use of this salt makes your skin ideal. This type of salt is also good for healthy hairs and their nourishing growth. Iodine and other minerals keep your body needs in check. There are few things that are healthier to use but don’t taste good. For example; boiled vegetables make healthier diet than fried chicken but aren’t as tasty. But that is not the case with Gourmet Cooking Salt as it also adds to the taste of your food and is used by celebrity chefs all over the world. Although the chemical structure and make-up of the Gourmet Cooking Salt are almost the same but still there is an x-factor that makes it taste better. Its taste is not affected by time or conditions and remains consistent. It’s a pleasure to use while cooking because it doesn’t clog up like other varieties and delightfully sprinkles in between your fingers. So, would you still stick to that ordinary table salt or are you going to place the order with HimaSalts to add deliciousness to your cuisine by using Gourmet Cooking Salt?